2NITE Enter10ment presents the highly anticipated video by Flavour for “Ikwokrikwo”. The sensational video which was shot in South Africa sees Big Brother Africa: The Chase winner Dillish Matthews as Flavours leading lady. 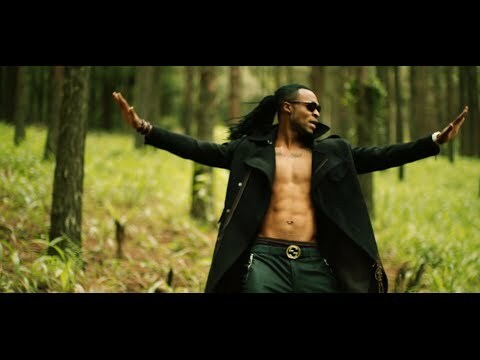 Directed by the talented and creative Clarence A Peters, the video shows scenes of Flavour serenading Dillish in the woods by the waterfall. Ikwokrikwo is a single from Flavour’s album “Blessed”.